Why do I need help with these funds? 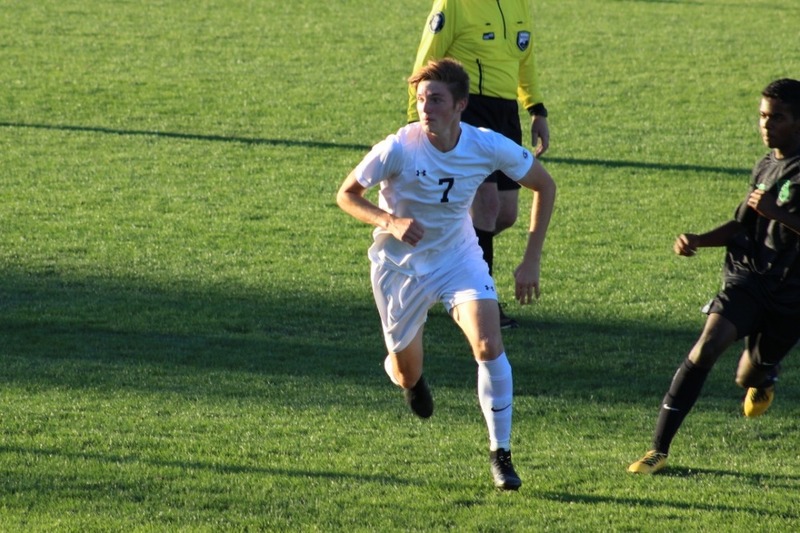 My name is Konrad, and I am a senior in high school who is avid about my career in soccer. Recently I have been gifted the tremendous opportunity to accompany my club soccer team to travel to England for 10 days to explore and play soccer. My ultimate goal is to move out there next summer to go to college, and ultimately try and play soccer professionally. I have been playing soccer for 15 years and my journey thus far has been escalating to a new level. With this trip there will be scouts and connections to be made out there that I think is essential to my future playing at a higher level in Europe. So far, I have payed for the $1500 plane ticket, but the rest of the funds due will be difficult to obtain by November fourth. I need these funds to pay for the rest of the trip so that I can see and experience my possible future home. I would be incredibly grateful for any amount that is given to me. I appreciate any sort of generosity, and any amount donated would be very much valued.